Offer is valid until feb 28th 2019. *Offer applies to In-stock models only while supplies last. 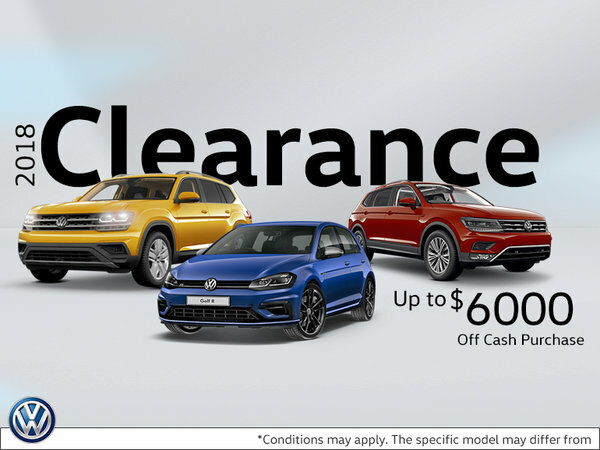 $2000 Credit may be applied to finance or cash purchases on in-stock vehicles only. Offer ends Feb 28th 2019 or while supplies last and is subject to change or cancellation without notice. Certain conditions apply.